I was always considering Stefan Strand as a Swedish wunderkind. [...] "Legacy" is another milestone by Between Interval and one of the undeniable aural vertexes of 2017! - Richard Gürtler, Ambient Visions. Read the full review here. Strand has wisely left the listener with the deep seeds of imagination, a blank page to build their own storyboard from. All taken, a very satisfying and organic experience. - Peter Thelen, Exposé. Read the full review here. ...and more. Thank you everyone for the amazing support! This is space music, pure and simple. Damn fine space music too. Between Interval never gets too specific with melody, and lets the sublimity of the atmosphere carry you away. - Steve Mecca, Chain D.L.K. Read the full review here. Legacy comes after eight years of silence and marks a highlight point in Between Interval’s career. Years of experience and a lot of hard work have culminated with what feels like his best work to date. He is known for his spacey sound but Legacy takes things to a deeper level in terms of musicality and sound design. - Nocturnal Ghost, Igloo Magazine. Read the full review here. Impeccably crafted, Legacy deftly segues between related ambient sub-genres, among them electronica, spacemusic, soundscaping, and even dub-techno. [...] Strand always exercises tasteful restraint in his refined productions, and as the fifty-one-minute Legacy progresses, the Swedish composer's kinship with tastemakers such as Loscil, Biosphere, and Arovane becomes apparent; as with their recordings, every element in Between Interval's music has purpose. 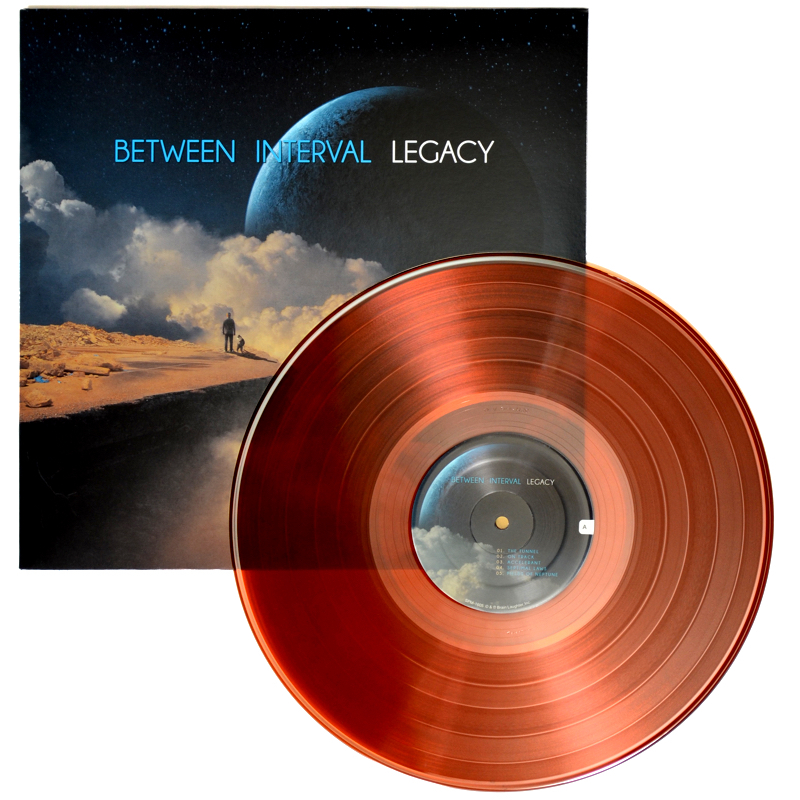 ...the very well-produced and mastered "Legacy" feels like a lush journey airing various levels of energy as it paints a new set of cinematic-angled sketches. - Bert Strolenberg, Sonic Immersion. Read the full review here. I feel truly blessed, honored and proud for the beautiful reviews above! THANKS! New album LEGACY out now! My new ambient sci fi journey is here. 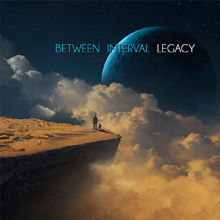 Between Interval - LEGACY is an electronic excursion into distant sound worlds. Released eight years after my previous album, it is unhesitantingly the result of a lot of accumulated inspiration. LEGACY dives into genres like ambient, space music, electronica, dub techno, Berlin school and more, somewhat influenced by all my 20 years as a composer. In fact, this album serves as a milestone as it is almost exaclty 20 years since I took my first stumbling steps within music production and composition. LEGACY is released on Spotted Peccary Music and is out now on CD and as digital downloads/streaming in an extended version. It will shortly be followed by a slightly shorter limited edition colored vinyl! More about this shortly... For now, I hope you'll enjoy LEGACY as much as I do! Get it here! Feel free to browse my discography, or head over to my ambient space music project	at betweeninterval.com.